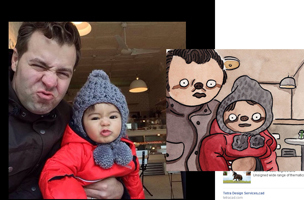 An artist can make a muse of things in all sorts and sizes, but few use Facebook profile pictures to cultivate a love for sloths. An artist can make a muse of things in all sorts and sizes, but few use Facebook profile pictures to cultivate a love for sloths. In fact, there’s probably only one: Hector Janse van Rensburg. 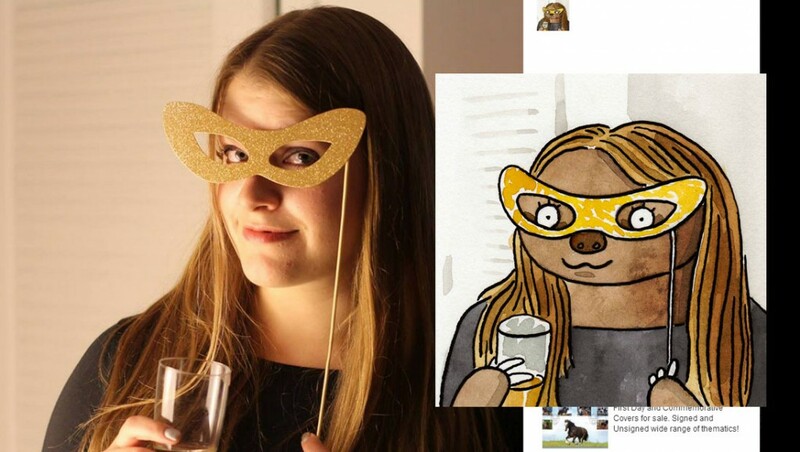 So far, Rensburg has completed about 50 sloth portraits on Facebook. Janse’s work has always been notable for its social feature. 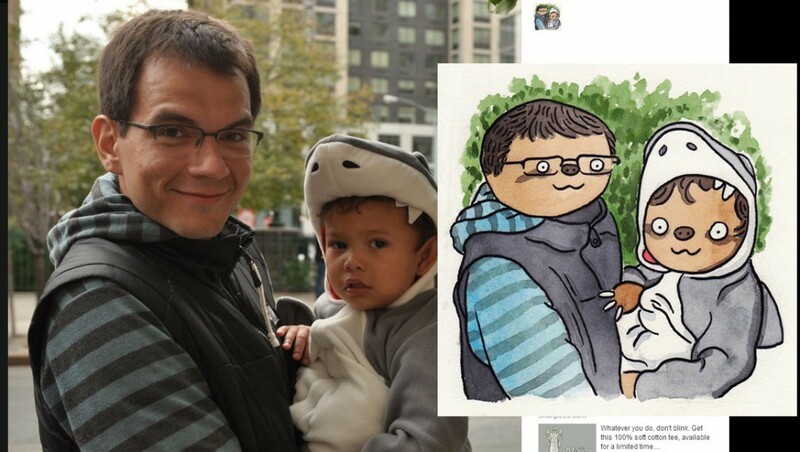 He selects random Facebook users and transforms them, and often their child and pet, into sloth drawings. It’s Internet gold for sloth lovers. 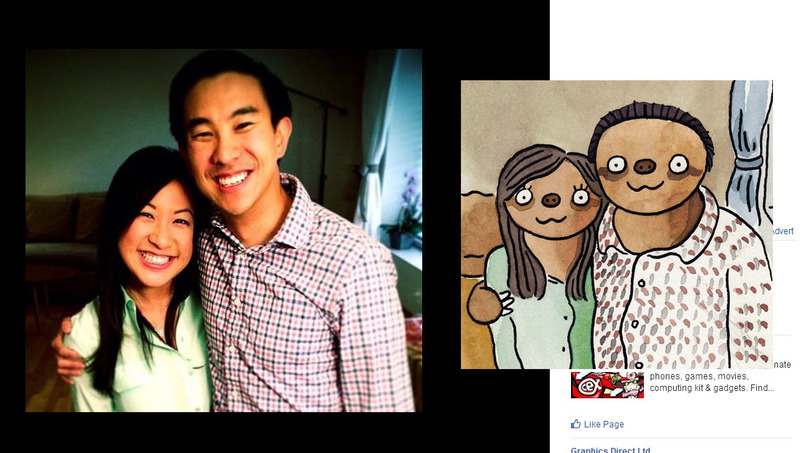 He’s even painted a portrait of President Obama that was featured on the presidential Tumblr. Rensburg originally found his fame on the social site, Reddit, where he took his love for watery paint after being rejected from his first choice university. Since then, he’s even done commissions for companies like the BBC, Intel, ASUS, Lionsgate and even CNN. You can view more of his work on his personal website: Shittywatercolor.